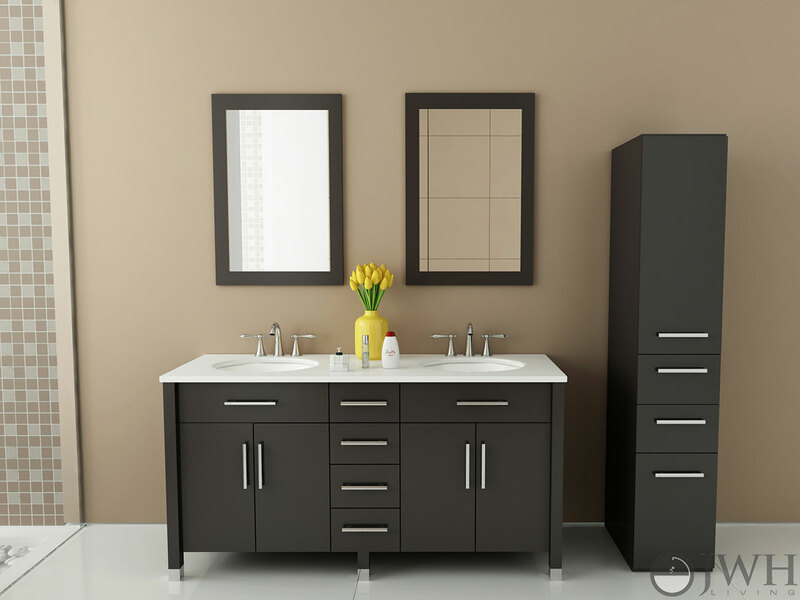 JWH Living is committed to producing the highest quality vanities. We only use the best materials in our construction of our products and stand by what we build. Products that are defective will be repaired or replaced during the first 12 months after purchase. A copy of your sales invoice is required to get service and a return authorization code. Warranty does not cover scratches or damage to the exterior of the cabinet caused by cleaning the vanity improperly.